KidZania is a city founded by the children of the world where they can lead and know society while having fun. 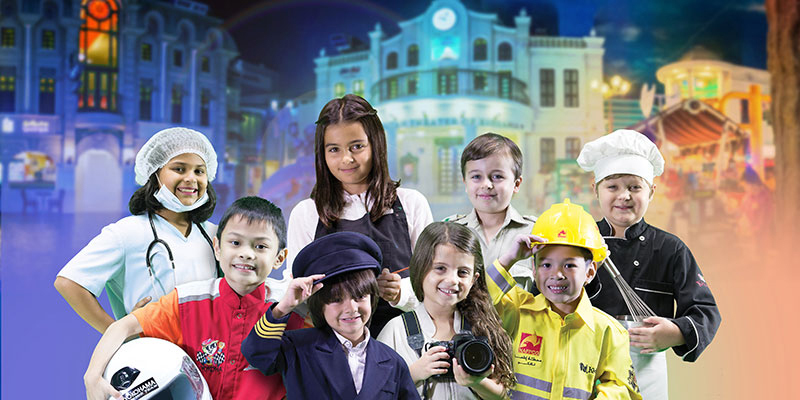 With elements 60% smaller than the normal size, children get to safely try jobs and activities for adults and are paid for their work in kidZos, the official local currency of KidZania. This is the presentation that can be read on the official website of KidZania a kind of theme park that is causing a furor in Japan, where it is already operational in the cities of Tokyo and Koshien. In fact, KidZanai can only be accessed with prior reservation, and only some online tickets are released for the same day, and they cost between 25 and 50 euros per person depending on the day. At KidZania children and children can try up to 100 different jobs and activities, in authentic environments thanks to the contribution of different private brands.